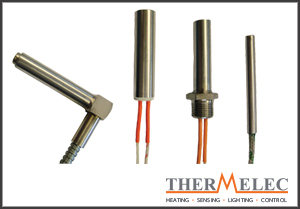 Our own brand high watt density cartridges (manufactured in Europe) provide a great uniform distribution of heat, and are hermetically manufactured, which increases considerably the long life of the resistance, while preventing the oxidation of the heater wire even at high temperatures. 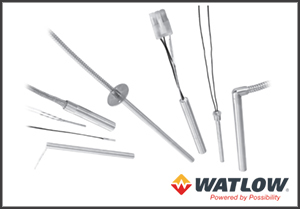 Diameters range from 4mm to 32mm and lengths are available up to 3000mm, depending on the diameter selected. Numerous materials, lead types, and lead exit styles, are available to order. Customised heaters can be delivered within 72 hours if required.